The study program: Joint doctoral studies in economics. • they can combine and apply the knowledge from different areas presented in the study program. 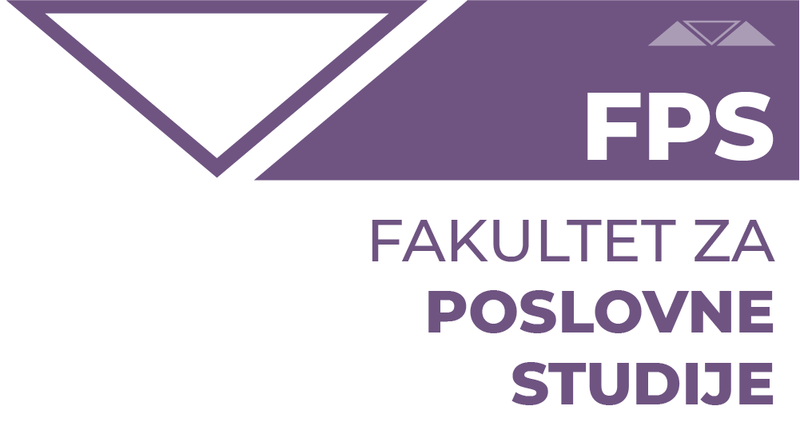 Duration: Doctoral academic studies at the Faculty of Business studies last for three years – six semesters. Award title: doctor of economics.